MAP :: Carlos F. Tirado, M.D., M.P.H., F.A.B.A.M. Dr. Tirado is board certified in general and addiction psychiatry by the American Board of Psychiatry and Neurology and addiction medicine by the American Board of Addiction Medicine. He did his medical training at University of Texas Houston Health Science Center and psychiatry residency and University of Texas Southwestern Medical School in Dallas, Texas. Dr. Tirado received specialty training in addiction psychiatry and research at the internationally recognized Center for Studies on Addiction at the University of Pennsylvania and has a Master’s in Public Health from the University Of Texas Houston School Of Public Health. 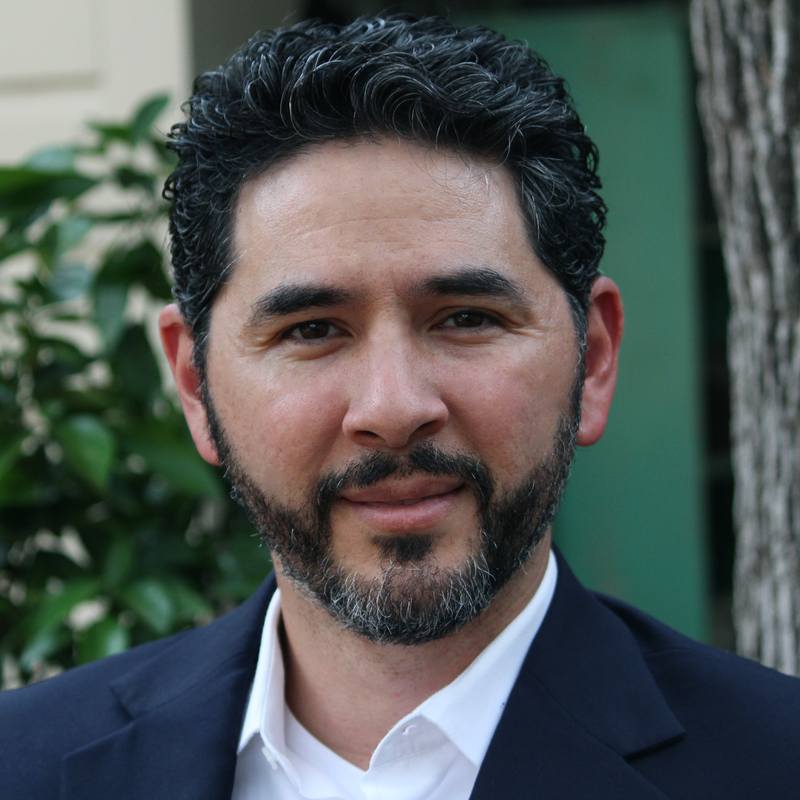 Dr. Tirado's academic, clinical and consulting work has focused on medication assisted treatment of addiction, treatment of chronic pain and co-morbid addiction, phase 2 and 3 clinical trials, and implementation of evidence-based behavioral and medication programs in rehabilitation facilities and outpatient programs. Dr. Tirado is also trained in Cognitive Behavioral Therapy and Motivational Interviewing and has supervised clinicians ranging from physicians to licensed professional counselors. Dr. Tirado has over a decade of experience in clinical, and academic psychiatry, hospital administrative and health plan work. Dr. Tirado has held faculty positions in the Department of Psychiatry at University of Texas Southwestern Medical Center and the University of Pennsylvania and is currently Clinical Associate Professor of Psychiatry at the UT Dell Medical College in Austin Texas.